With ConfigMgr 2012 lot’s of things got simplified. One of those things is adding extra components to the Boot Images. 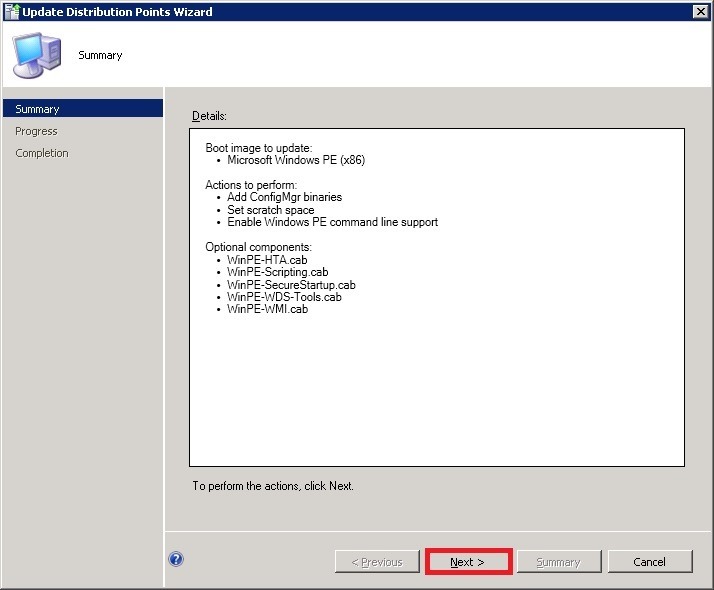 Before it was possible to add these extra components by either using the MDT integration, or manually running DISM. Now it’s possible to do this from the console! Of course, in the background it’s still DISM that does the action. 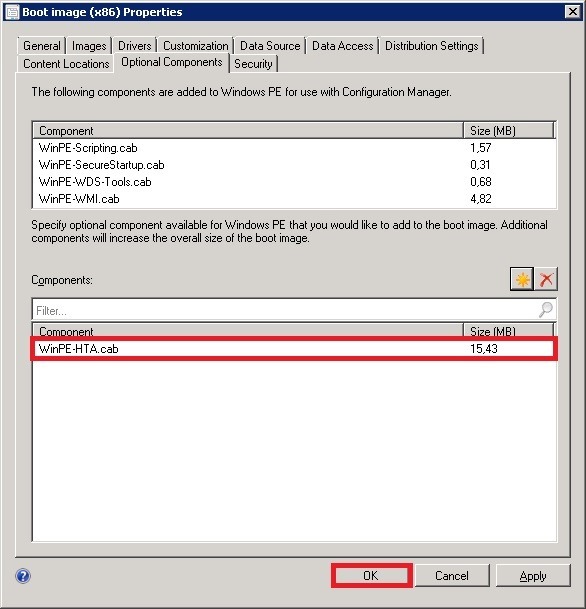 In this post I will show an example of how to add HTA-Support to a Boot Image with ConfigMgr 2012. Of course the same steps apply to adding any of the optional components to a Boot Image. 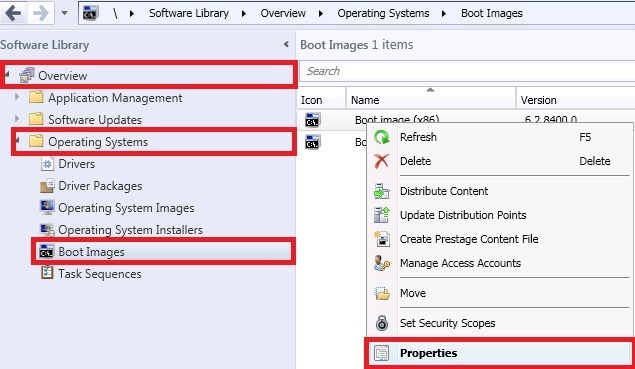 In the ConfigMgr Console browse to Software Library > Overview > Operating System > Boot Images, right-click a Boot Image and click Properties. In the Properties, select the tab Optional Components and click New. The Select a component popup will show. Select WinPE-HTA.cab and click Ok. In the Properties click Ok (or Apply). 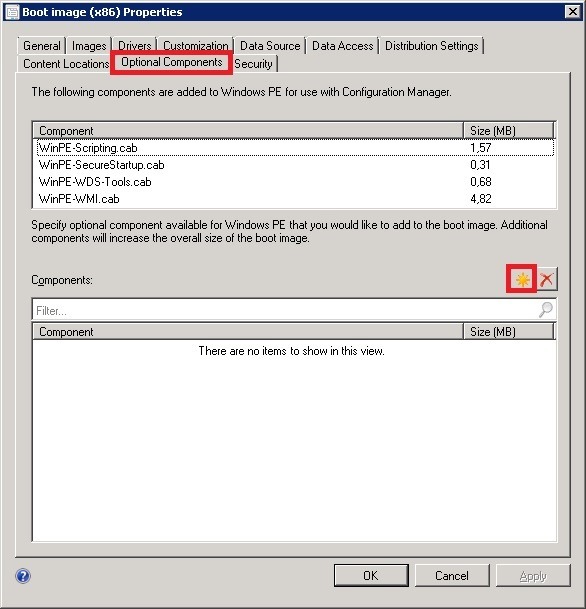 The Configuration Manager popup will show. Click Yes. 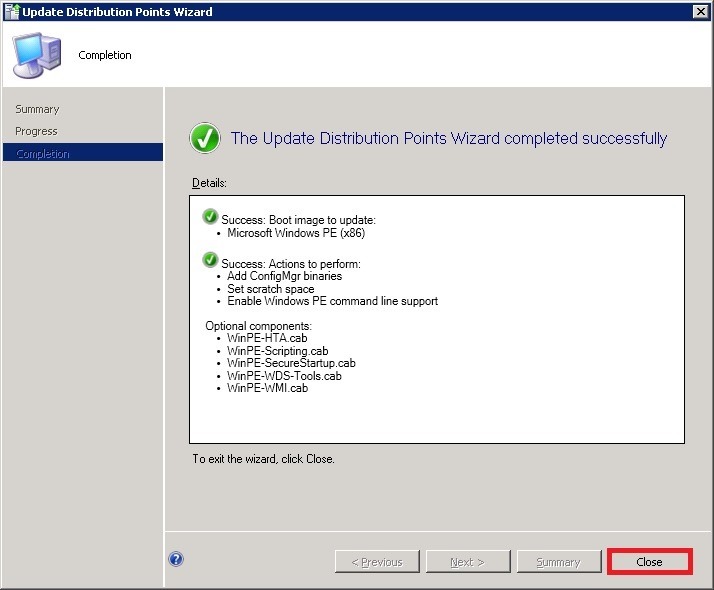 The Update Distribution Point Wizard will popup. In the Summary page click Next. In the Completion page click Close. Now just enjoy the HTA-Support in the Boot Image! 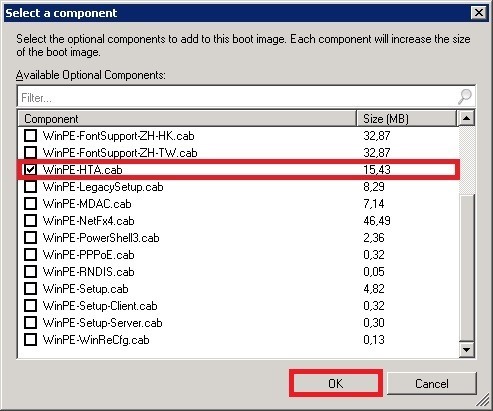 That option is not by default in CM2012 (unless I run outdated version 🙂 ) – It is only available when you have MDT image or if I’m correct or SP1 ?! Would you be able to clarify this ? 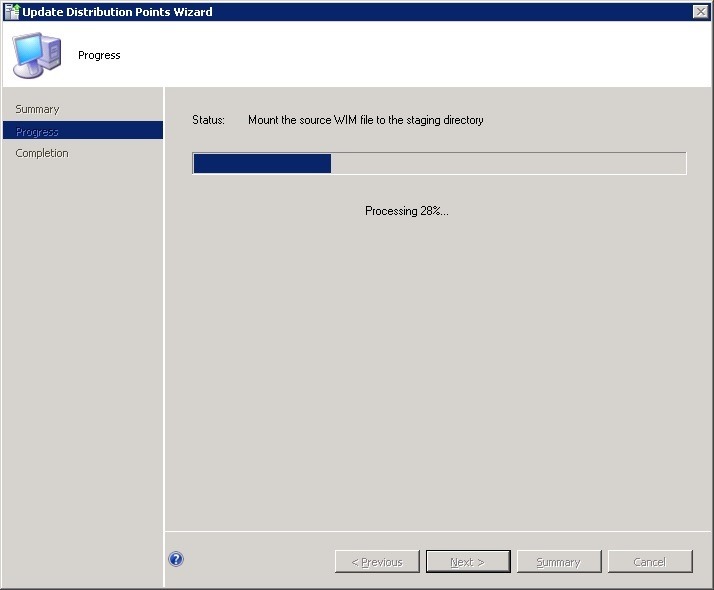 I forgot to mention that I’m running ConfigMgr 2012 SP1 (CTP)…. Good to hear that I worked to add HTA-support to your Boot Image. Just keep in mind that it’s only adding support for HTA’s to you Boot Image, not a HTA itself. Good to hear, see also the great reply of Mike.